Do you own a laser? Are you looking for quality blank items to engrave in your own store? Order today. Click here to view the latest print and digital advertisements from LaserGifts. 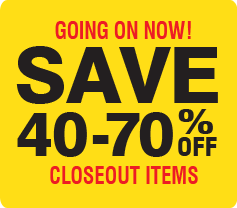 Any current discounts or promotions are also found here. 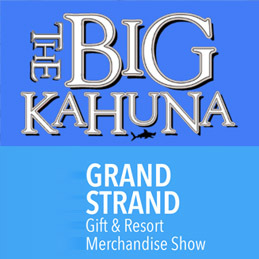 Interested in representing one of the most popular souvenir and gift lines on the market today? Click here for more information. Turn one square foot of floor space into an incredible profit center! This smaller version of the best-selling souvenir of all time maintains a low retail price to encourage multiple sales. The Mini Flash name program offers an updated, youthful name-list that includes 42% new names, titles and initials. This item also features a universal clip, like that on the Flash N Flip, and a sleeker design that has it flashing better than ever! The best selling personalized souvenir of all time just got hotter! Now you can combine the incredible appeal of the flashing key ring with high definition lenticular imaging. A truly unique souvenir! The wood component features a front side of finished wood with your location, design, and a modern list of names, titles and initials. The back side is raw wood – ready to absorb one of four pleasing fragrance oils that are included in the program. With multiple choices of fragrance and so many names to choose from – multiple sales are practically assured! Welcome To LaserGifts The Only Name in Personalized! LaserGifts is the premier souvenir and gift company in the United States today. For over 30 years, it has manufactured superior, high-quality and high-profit products, specializing in name programs. Products can be found in many prominent locations such as nationally recognized attractions and popular gift and souvenir stores. 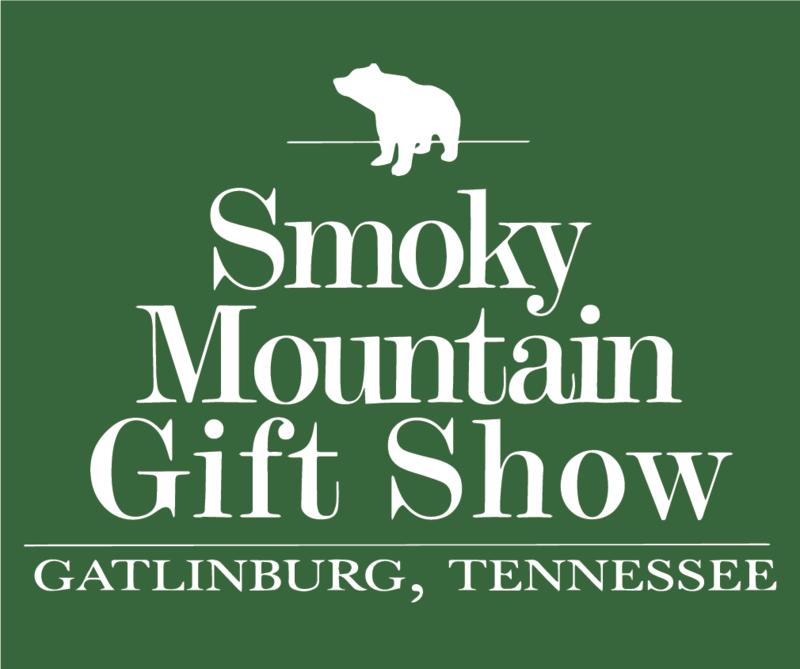 Some of the best-selling name programs revolve around David Mudrick’s patented method of providing personalized items including his line of solar powered souvenirs. LaserGifts took the souvenir world by storm a decade ago with the introduction of the Solar Flashing Key Ring. Due to popular demand, the company continued to innovate and expand its solar souvenir product line by introducing the SolarMini Zipper Pull, Solar Carabiner, and the Flash-n-Flip™ Keychain. In total, LaserGifts’ patented and proven solar powered products have sold over 23 million units worldwide. At the end of 2016, LaserGifts introduced the Swing Thing™, the best-selling new product in LaserGifts’ history! Evolving the same technology that powers its’ line of solar super sellers, all early indicators put the Swing Thing™ on pace to dwarf previous item sales by triple digit percentage growth. Voted one of the most exciting new products at the 2017 souvenir industry tradeshows, the mesmerizing Swing Thing ™ must be seen to be believed! See it in action here. (Link to video: Swing Thing™). 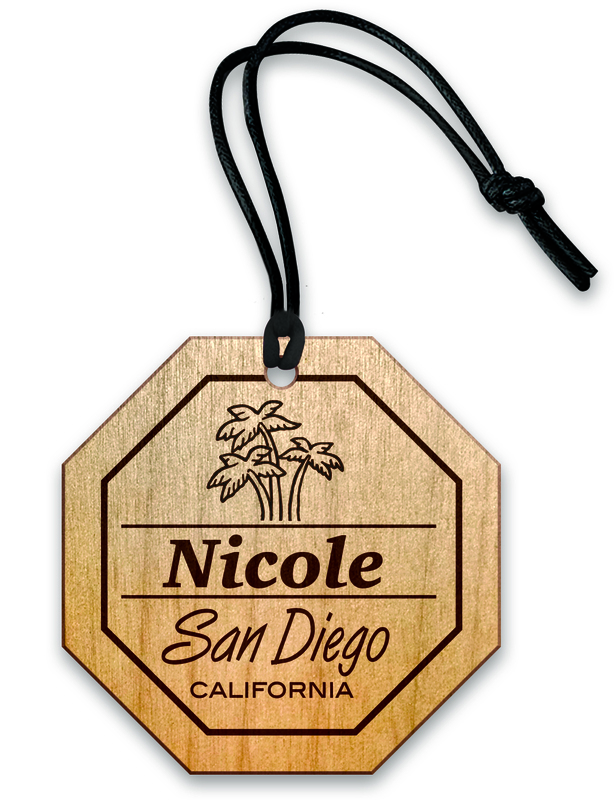 Additionally, LaserGifts’ classic line of wood and metal items have become industry favorites, known for their outstanding engraving quality and value. View our most popular engravable pocket tools, keychains, and novelty items on the Products Page. (Link to: Products Page). LaserGifts is one of the larger employers in Northern Arizona between the three facilities that make up company headquarters in Prescott, Arizona. Get information on employment opportunities here. (Link to: Employment Opportunities). 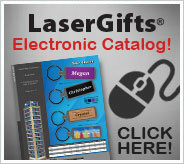 Please, browse through our LaserGifts Electronic Catalog and contact us today for free samples!